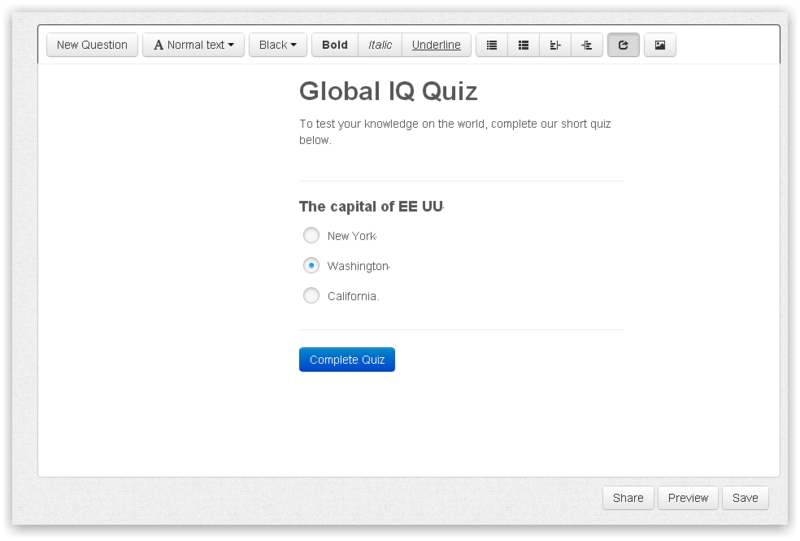 Can I create a Quiz form? - send me a copy of each person's results. Could you please let me know if all the above are posible? Feel free to contact us if you need further assistance with this.